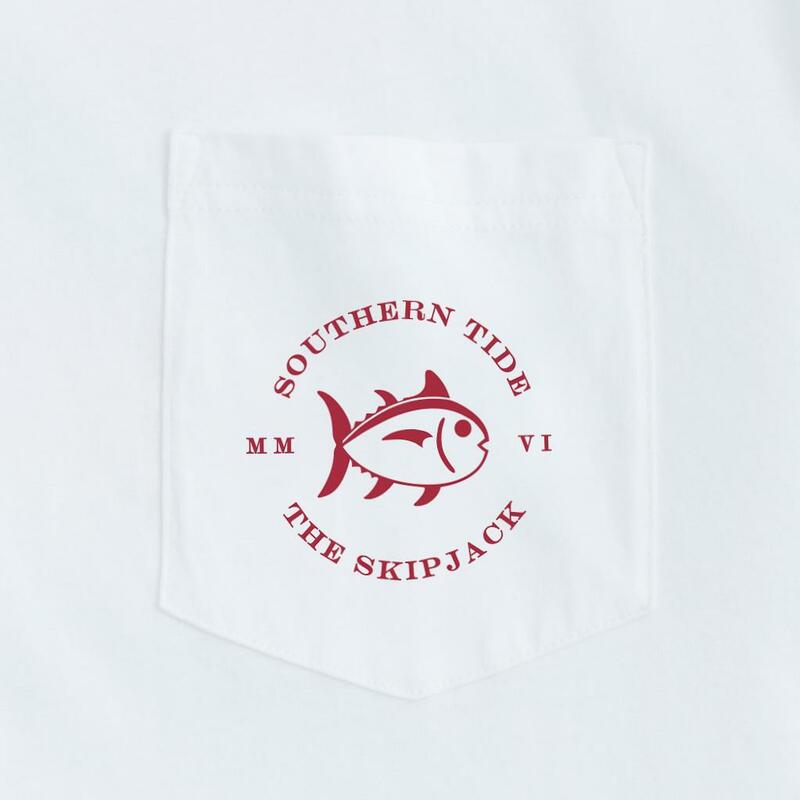 America, Southern Tide and the University of Arkansas ƒ?? 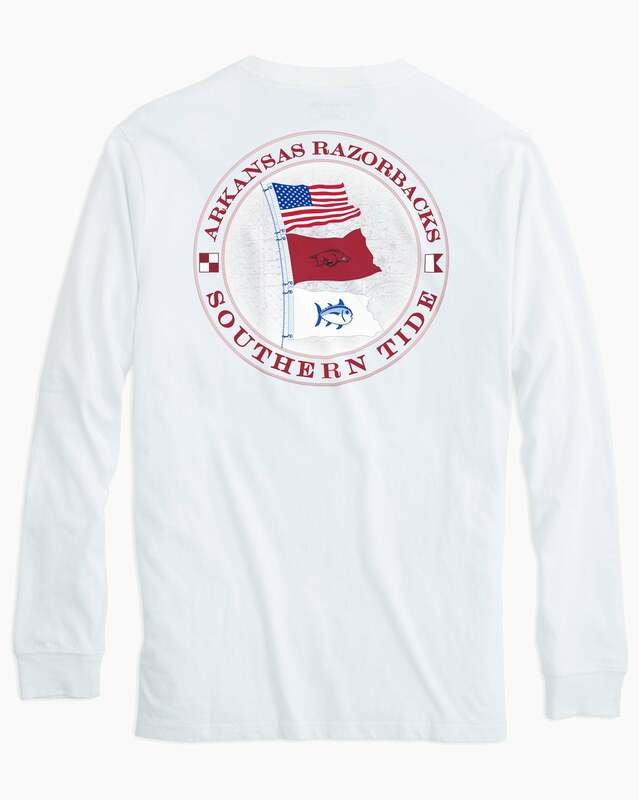 you got it all covered in this long sleeve t-shirt featuring the U.S. flag, Southern Tide Skipjack and Arkansas?ÿlogo. 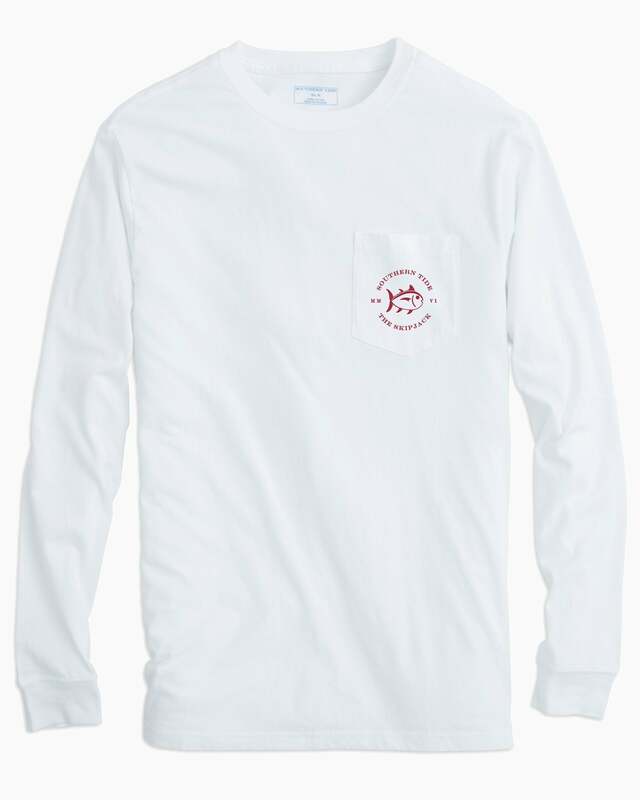 Cheer for all the things you love in this comfy tee thatƒ? ?s just right for kicking back.